Home / Conflict Resolution, HR, Latest Articles, Mediation / CONFLICT RESOLUTION & ARTIFICIAL INTELLIGENCE. Posted on Sep 25, 2018 in Conflict Resolution,HR,Latest Articles,Mediation . 0 Comments. In time, most companies will integrate Artificial Intelligence into their day to day operations. AI refers to technology that performs tasks that otherwise require human intelligence. 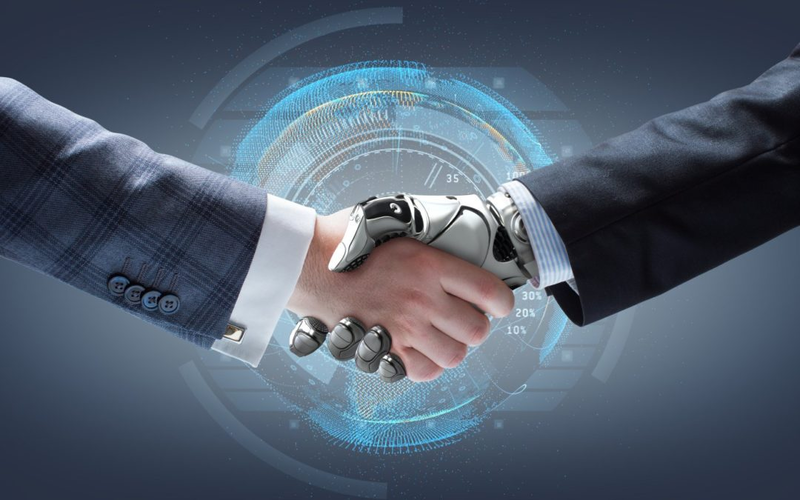 No surprises that Deloitte’s Human Capital Trends report 2018 revealed that the adoption of automation, robotics and AI is accelerating significantly across the Human Resources domain. But it’s the impact of AI in the areas of conflict at work which obviously intrigues me. Robots already have the technology to recognise us as individuals and make decisions and give advice based on our unique make-up. 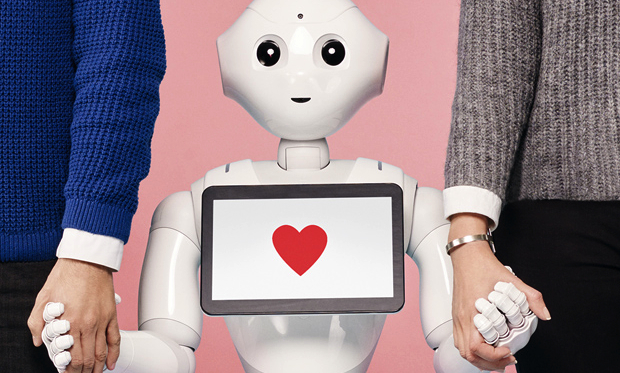 In the near future, an application in the workplace will enable these robots to understand individual differences, identify stress indicators and then work through multiple options available based on an algorithm from analysis of countless conflict scenarios. So, will technology be able to actually replicate the expertise of a workplace conflict resolution practitioner? Do we really think that ‘Dexter’ will be able to effectively mediate, design and facilitate difficult conversations or coach people to resolution? Will technology be able to read the human behaviour and emotion, be able to caution the human ego, support an individual to reflect and hold individuals accountable? Perhaps! I don’t want to freak you out but the technology already exists. In this journal article an AI tool is overviewed that is used for deep conflict resolution in the area of humanitarian response. The tool, cogSolv, is capable of understanding how people from other groups view the world, simulating their reactions, and combining this with knowledge of the real world in order to persuade, find negotiation win-wins and enhance outcomes, avoid offence, provide peacekeeping decision tools, and protect emergency responders’ health. Yes, really all of that. There are two conflict issues I am excited that AI will be able to assist with. It will be able to pick up on ques of conflict early and take early intervention. That is one of the biggest missed opportunities in the conflict work we see. So often when I am hearing the history of a situation my internal voice is saying imagine if you’d had this conversation at that point or a leader could have supported this work team earlier and things would not have escalated. The key to preventing workplace issues from spiraling is to allow employees to catch and call out issues early. So it will be great when the alert is raised and individuals are held to account earlier, because of a robot. .As robots do not have emotions (yet!) they will be more likely to “call it as it is” rather than avoid or temper comments, as is often the case with humans, who are emotional beings. I can just hear a robot saying “Malcolm you actually should not have said that to Zian. Now reflect on your behaviour and then we will rehearse your apology”. There are many cloud-based digital coaching apps and people analytics platform surfacing. Perhaps this is a role they will play? In respect to workplace investigations, there are also potential applications of AI. There are already robots that will help complainants articulate their complaint and take them through a dynamic questioning process. 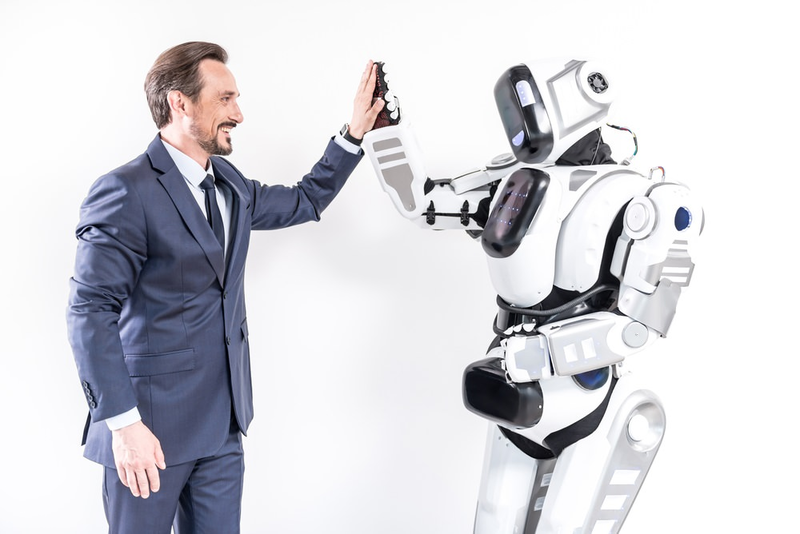 However, there are significant detriments to employees relying on a chatbot to report inappropriate behaviour in the workplace including security and privacy of data. These issues will require careful attention as the technology advances. I still can’t quite imagine technology being sophisticated enough to be able to pick up on the nuances of facilitating a difficult conversation. However, I’m curious about the role it will play in the future. I don’t think I need to give up my day job just yet, but I can see a future where technology will play a significant role. Luckily most commentators and research is still saying that AI will be more effective when they complement humans, not replace them. PS – If this topic interest you this was a great podcast by HBR on decision making and AI that gave me some great insights into how algorithms will be used for decision making but that it will depend on the “rules” we create. 2. Script or Engage – Free yourself from the script! !